Clever storage ideas for under the stairs. Maximizing the efficiency of your home is a great way to organize your house while adding value. 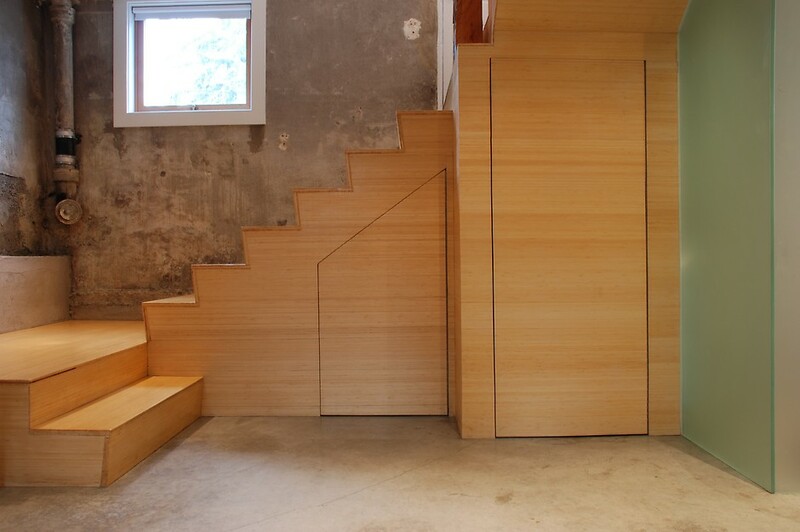 One of the most unused spaces in a home is under the staircase. These gems of square footage are highly versatile and can be turned into just about anything, from a home office to a play area to a wine cellar. So if you are thinking of doing some home improvements this year, focus your attention under the stairs. 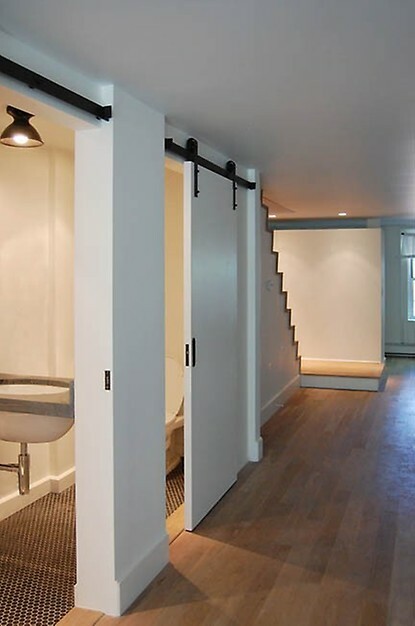 If you have basement stairs, convert the under space to a wine cellar. You’ll have the coolness of the basement floor, the darkness the wine needs, and you can use up some wasted space. Use custom wine racks to attach to the walls underneath the staircase and close it off, using a gate or door. Turn the underneath of your stairs into a water closet or small bathroom. Of course some staircases may be restricted by height, and plumbing is an expense, but the addition of another washroom may add tremendous value to your home. More homeowners are realizing the potential of their under stair area. You can use a floating shelf to create a small desk area. Perfect for doing some bills or even for the kids homework — that way they are still with you in the main living areas, but not cluttering up the dining room table. 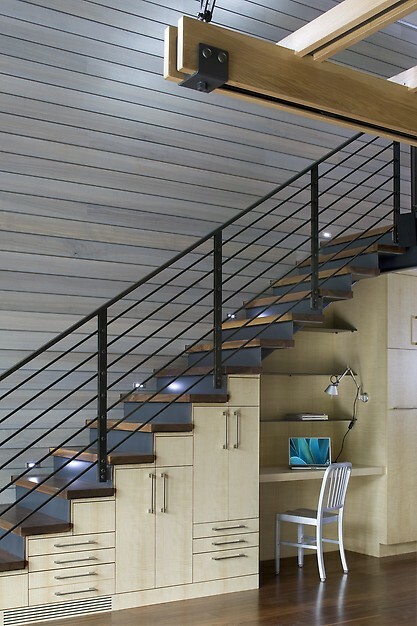 Adding a storage space under the stairs for shoes, jackets and even backpacks is a great use of space. It keeps all of these items from cluttering your closets or the foyer as well. Create your own grab-and-go station and consider adding a message board so that you can remind family members of their chores, to-dos and even appointments for the day. If you’ve always wanted to add a wet bar to your home, but didn’t have the space, put it under the staircase. Install a cabinet and countertop, and even consider rewiring the area to add a mini fridge. 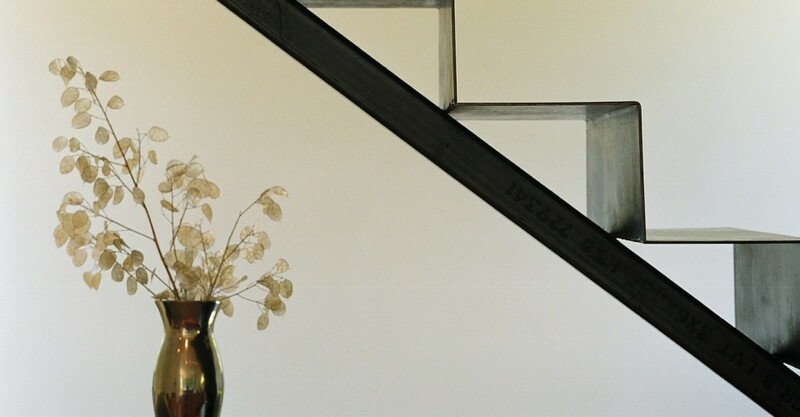 This is the perfect addition for a basement staircase or stairs that run through a dining area. 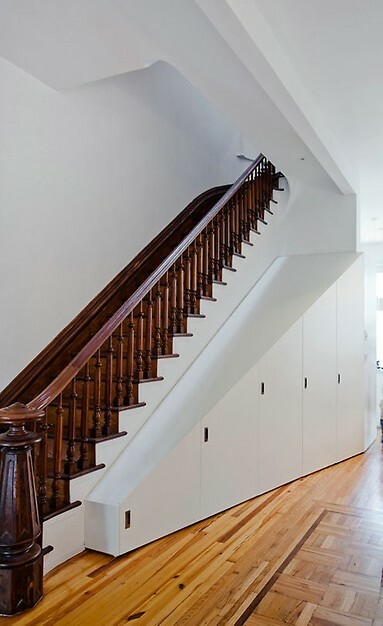 Need an interior designer or carpenter to complete your dream under-the-stair storage? Find one on Porch today!